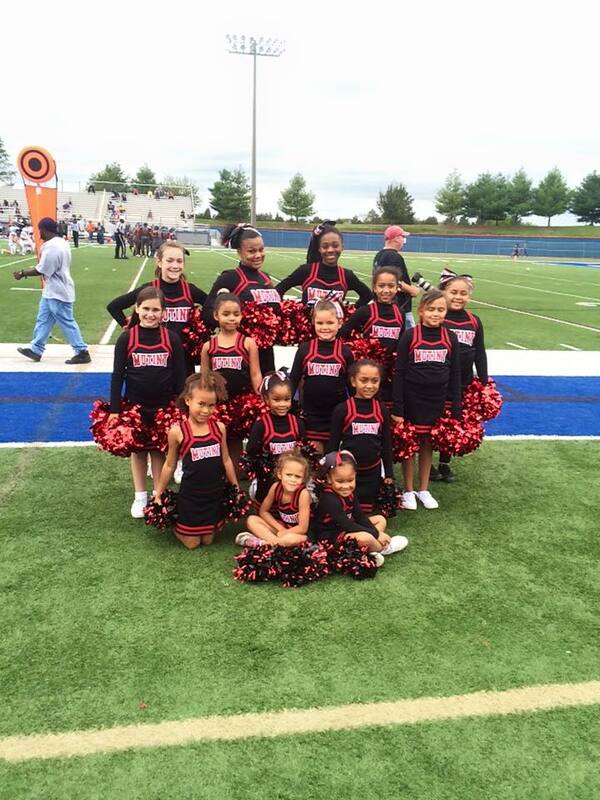 Join American Youth Cheer (AYC) program in your area! 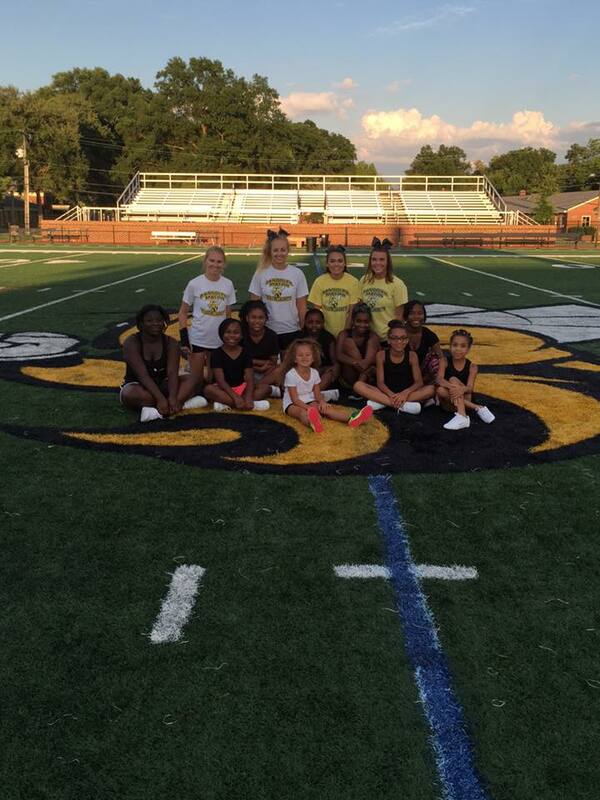 Seeking cheer coaches and cheerleaders! Existing teams/squads welcome for both sideline and competition cheer!